PIP Hard Hats / Bum CapsPIP Hard Hats / Bum Caps, Unparalleled Quality and Design The best Hard Hat on the market today. 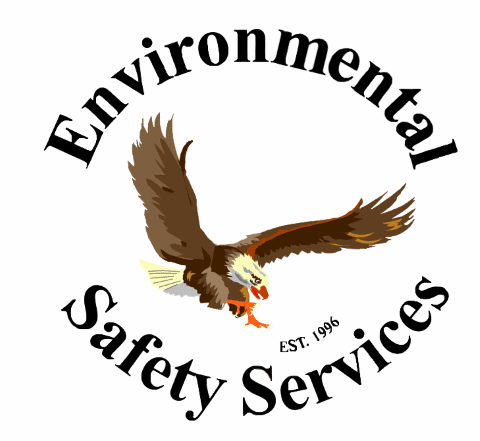 Our JSP line of Hard Hats are available in every style and color. But that's only the beginning. Remarkable, proprietary features that out-perform the competition in comfort, suspension and retention. 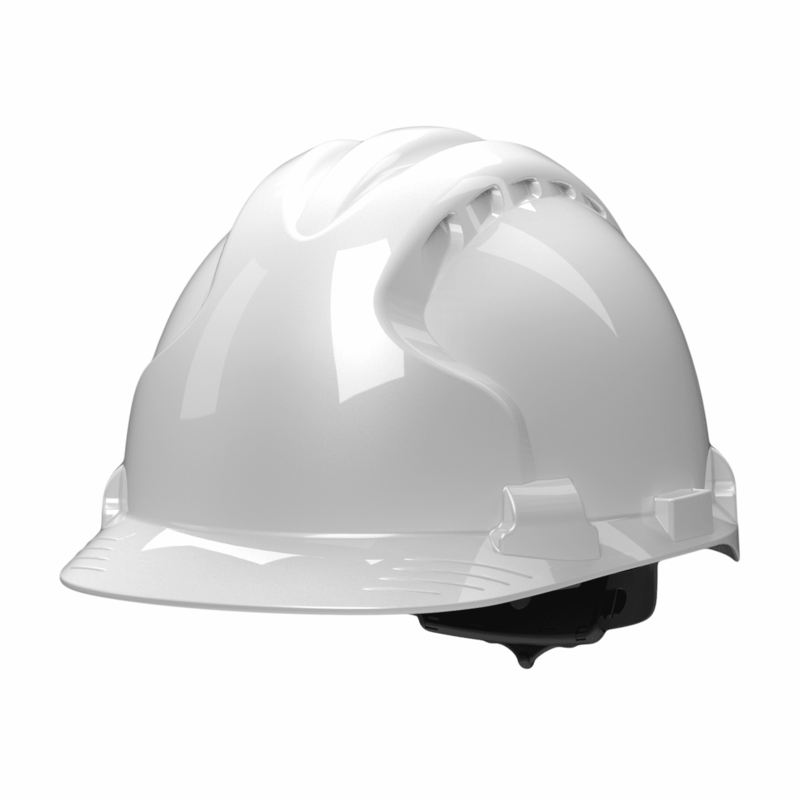 PIP Hard Hats / Bum Caps, Unparalleled Quality and Design The best Hard Hat on the market today. 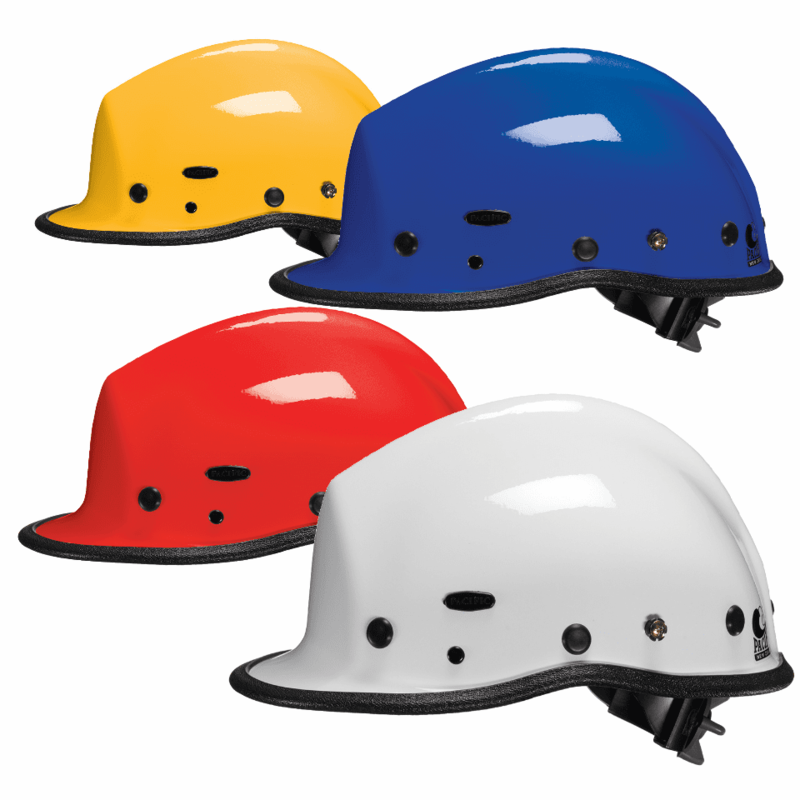 Our JSP line of Hard Hats are available in every style and color. But that's only the beginning. Remarkable, proprietary features that out-perform the competition in comfort, suspension and retention.